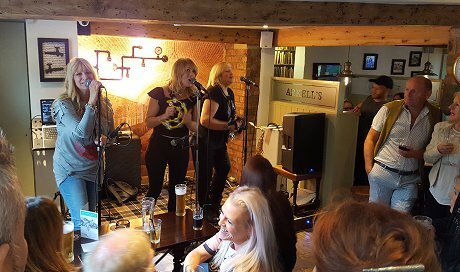 Every Sunday afternoon, The Plough afternoon they invite top local & national talent to play, letting you sit back and relax with a drink while enjoying some great live music. The Quiz of the Week! Starts 8pm. Free nibbles. Cash prizes. Enjoy a brilliant range of real ales & a FREE cheese board to accompany them.